Happy Summer! 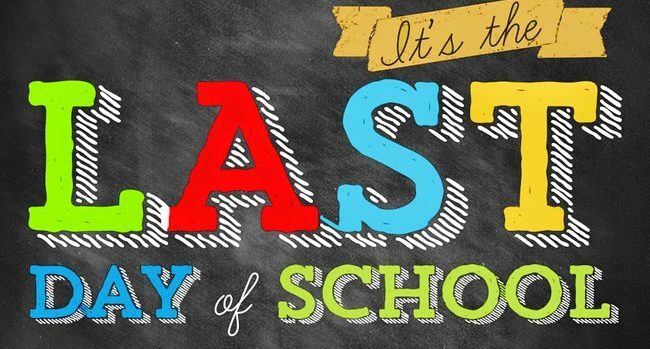 It’s the last day of school for the year. Early dismissal at 11 am.